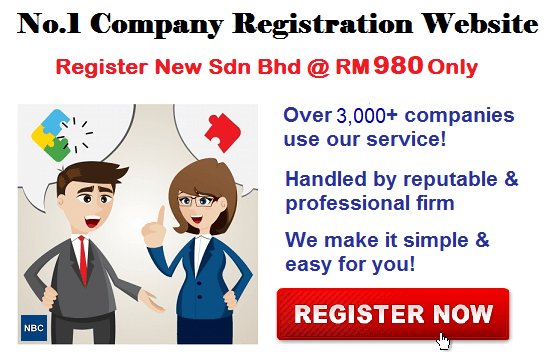 KUCHING (26 January 2013): Local private clinics and private laboratories have been advised to register online with the Social Security Organisation (Socso) so that they can be eligible to provide health screening services to qualified Socso members in Sarawak. State Socso director John Riba Marin said some 160,000 Socso members are eligible to receive the free health screening vouchers in the state. “I would like to advice private health clinics to register online with Socso so that they could benefit from this exercise,” John told The Borneo Post here yesterday. 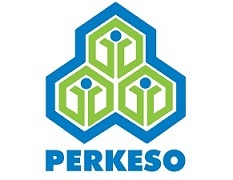 According to news reports, Socso has completed the process of sending out free health screening vouchers to the 1.9 million eligible members from Kuala Lumpur headquarters. The free health screening test for private sector workers above the age of 40 was announced under the 2013 Budget. It was reported that Socso has allocated RM200mil for the scheme which has just begun, and will be in full swing by Feb 1. The screening is aimed at detecting non-communicable diseases like high blood pressure, diabetes, cancer and heart disease. It would include physical examination, full blood profile and urine test. For the women, there will be an additional pap smear test and mammogram. It is understood that for male members the voucher is worth RM85 and for female members RM215.